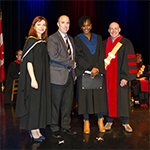 Aissatou (in blue), IP4B scholarship winner, 2017. Last year, we were pleased to announce two scholarships for women in IT – one graciously offered by IP4B, the other, by S3 Technologies. 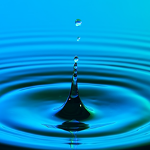 We greatly appreciated their support, while also noting their commitment to making difference with a generally underrepresented demographic within the realm of IT. 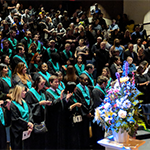 This year, we are thrilled to announce that we now have 6 IT-related scholarships available, with a greater variety where eligibility is concerned. See below to find out more about all scholarship options, and to learn about the companies that have generously made them available. Please note, however, that the deadline for applications is April 20th,. Summary: One scholarship available for a highly-skilled, newly-arrived Canadian in the field of Information Technology. 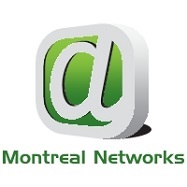 About Montreal Networks: Since their launch in Dubai in 2000, Montreal Networks have worked with small businesses and large multinationals to provide a range of IT services. Now based in North America, our team manages network technology for some of the world’s most prestigious IT organizations, as well as supporting small business owners with bespoke computer network administration. Summary: Three scholarships for current students/candidates, each obtainable upon being hired by Sherweb. The focus area is client support and problem solving. About SherWeb Inc.: SherWeb’s mission is to simplify the Cloud for its channel partners and business clients. With offices in Sherbrooke and Montreal, SherWeb has been helping businesses work smarter in the cloud since 1998. SherWeb offers cloud solutions that help companies become more agile in today’s competitive market and reduce IT costs. SherWeb is proud to collaborate with Champlain College-Saint Lambert in launching this initiative to support excellence in IT Customer Support in English. Summary: One scholarship for women in the field of Information Technology. About TEKsystems: TEKsystems’ purpose is to create significant opportunities for people to achieve personal goals through career success. TEKsystems takes a step further to lead inclusivity and drive diversity in their markets, and thus want to encourage more women to pursue careers in the IT field. 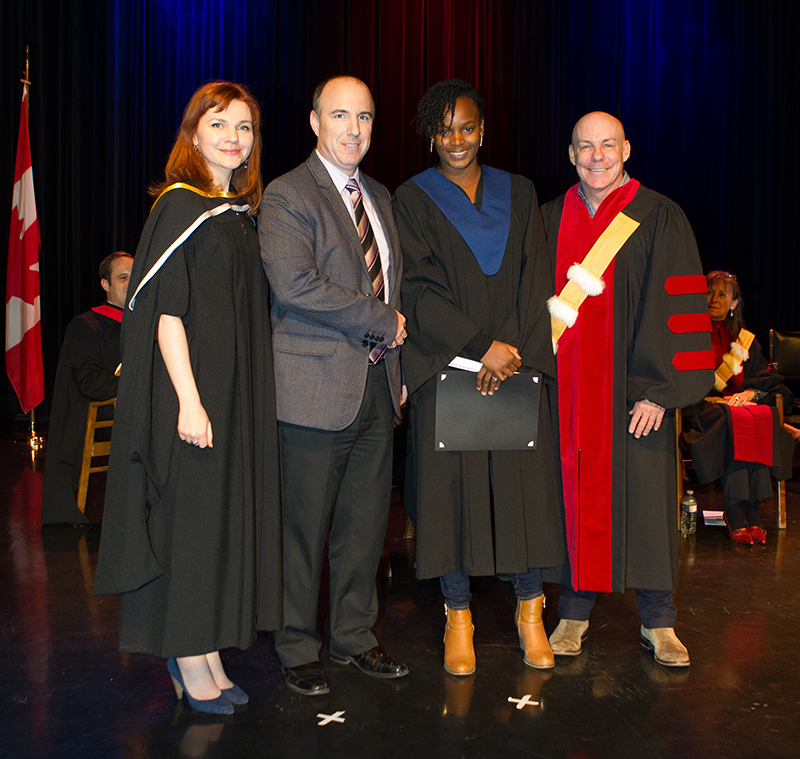 Summary: One scholarship for a highly skilled, newly arrived Canadian in the field of Information Technology. Léger Research Foundation: The Léger Research Foundation is a non-profit private foundation started by Professor Marc-André Léger and Mrs Hélène Blouin. It is involved in STEM education and research, by contributions to research projects and financial assistance to students in STEM programs.